When Yves and Marguerite du Petit Thouars married in 1974, they couldn't imagine that 35 years later they would be managing a 15-hectare vineyard with a fully-equipped cellar, nestled in natural limestone caves. 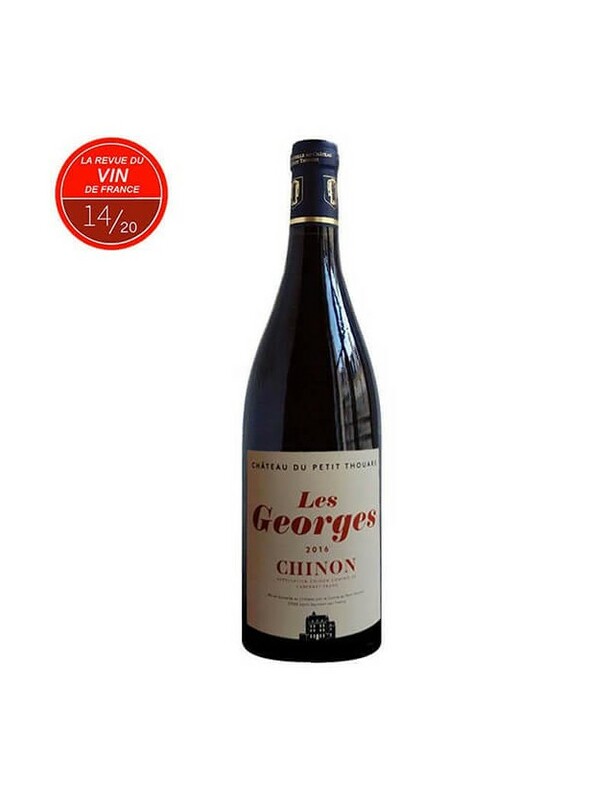 It all began when they found archives in the family château (bought in 1634 under the advice of Cardinal Richelieu, and passed directly from father to son, down to the current generation), which showed that there had been vines there in previous centuries. Faithful to the spirit of the time and their ancestors' adventurous nature, they planted new vines and developed them to ensure that each vintage would be better than the previous one. 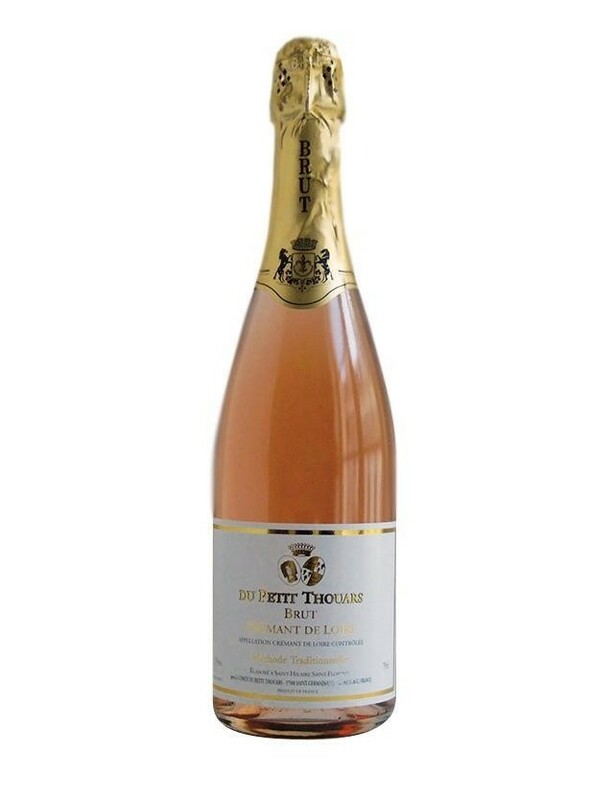 Marguerite du Petit Thouars even became a very respected wine writer, in collaboration with Cuisine et Vins de France, Le Figaro Magazine and Amateur de Bordeaux.